So today I am going to spare the technicalities and what not, and I am going to get to the meat of what I wanna talk about today which is: HOW FUN IS EVOLUTION?! We played it a couple of weekends ago, and I can’t remember the last time I enjoyed messing about with a game to this level. Because that is the thing, the beauty of Evolution: who cares if you win or not?! You get to create bizarre species of pre-historic like animals competing for survival. It’s Hilarious! I genuinely did not care about winning, it was all about making a cool funny creature and see how well it will do. I guess you could describe as what Spore would be if it was on table top, but playing with your friends, having a real danger of extinction and the urge for self-preservation. Bueno hoy os traigo algo distinto y cortando las tecnicidades; ¡hoy me voy al meollo del asunto de cabeza! Y la cuestión es: ¿habéis jugado a Evolution? Pues si no lo habéis hecho, echadle un vistazo porque, ¡es La Monda! Lo jugamos hace un par de fines de semana, y la verdad que no recuerdo habérmelo pasado tan bien desde hace mucho tiempo con un juego por el hecho de que sea entretenido y tenga su gracia. Porque realmente no importa si ganas o no a Evolution, lo que tiene gracia es el montarte tu chiringuito con tus especies y ver como salen y si consiguen sobrevivir o no. Las características que les das y el cómo creas a estas criaturas prehistóricas es lo interesante de la cuestión – y si te mueres por el camino, pues chico, ya habrá otra, ¡qué más da! Lo digo en serio, ni por un momento me preocupo el ganar o perder, y no era por estar con mis amigos pasando un buen rato (que también), sino porque el juego es tan entretenido que hace que te inmersiones por completo en el proceso de creación. Supongo que podríamos definirlo como algo parecido al Spore si fuese un juego de tablero, pero en el que juegas con otras personas y donde sientes la necesidad de protegerte del peligro y poder preservarte como especie. I have always loved GameDev Tycoon. I remember when it came out, I spent and entire evening playing with my friends. We will make a studio and collectively make decisions about what we were making, how we were doing it, who we would hire, and the rest of the creative decisions you need to take during the game. But there has always been one thing that puzzles me about the game, and I think it is one of the reasons I keep coming back to it over and over. Unlike with many tycoon games, if you find a winning strategy once, you just need to repeat it. But it doesn’t seem to be the case with this game (either that or my memory and capabilities are worse than expected). And that is because of the aleatory nature of the game: there are different trends, different platforms, different audiences, and combinations. So what may work once, may not work always. And, if you think about it, that is true of the video-game industry itself. Regardless of how similar games may be, not all experience the same success. So I decided to have a quick play through: just a couple of hours or so, and share my game with you. 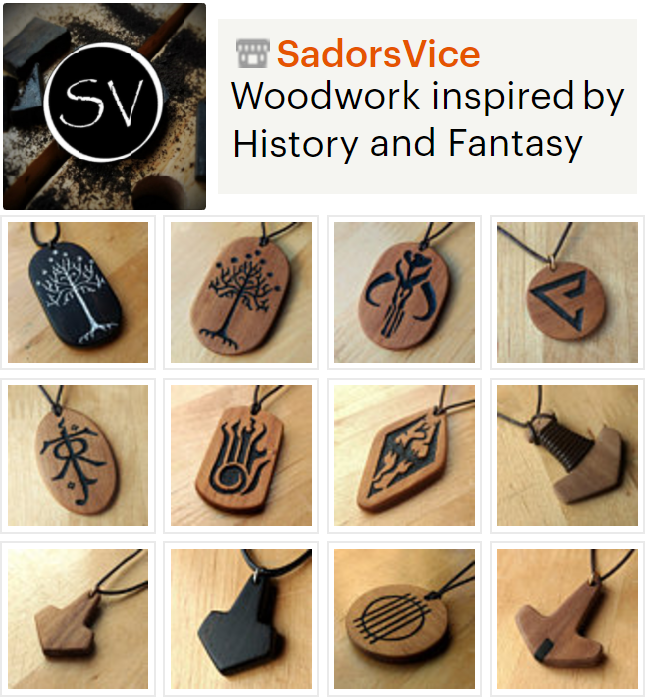 So I started my little company called Valinor (yes, there will be lots of references in here…).